A hackergotchi is a picture of a writer used as an avatar to identify the author of a given web feed in blog aggregators. The term hackergotchi originated when the fashion of blog aggregators hit the hacker community, hence the “hacker” part. Jakub Steiner, a GNOME artist, had created several whole body cutouts that originally appeared on the Art.GNOME.org website. A couple of years later, Jeff Waugh launched Planet GNOME, a blog aggregator of GNOME programmers and contributors. Luke Stroven suggested that Jeff use the images created by Steiner with posts by those writers. Stroven then created a bunch of images that depicted the heads of people on Planet GNOME. Waugh coined the term hackergotchi after seeing the collection of heads Stroven created. The “gotchi” part seems to be a reference to the Tamagotchi toy. 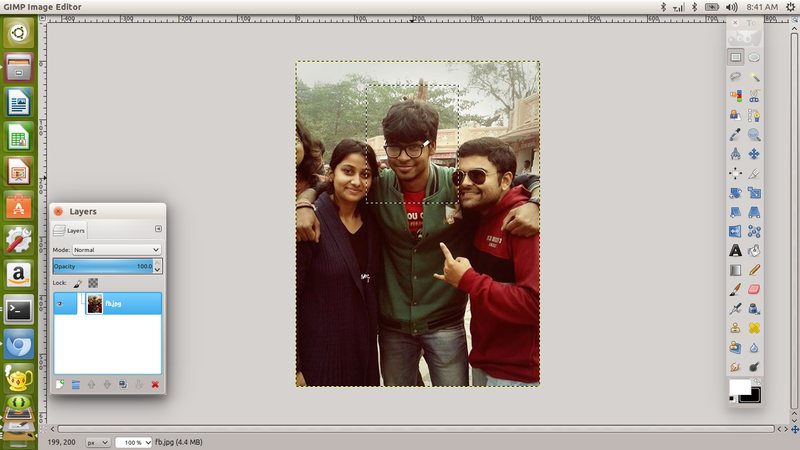 The basic concept is to delete everything in your picture except your face and before that you need to add a transparent layer at the back of your picture . 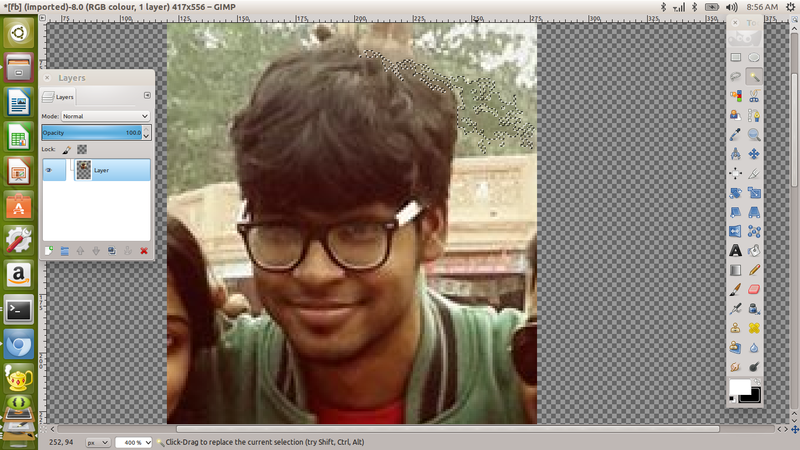 This tutorial is focusing on GIMP but other softwares can also be use to do the same. 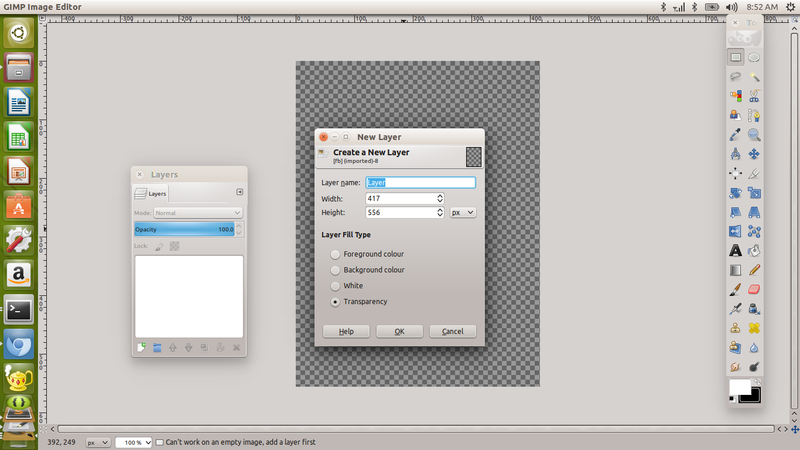 STEP 5 : Left click on the selected area , go to layers and then click on crop to selection. 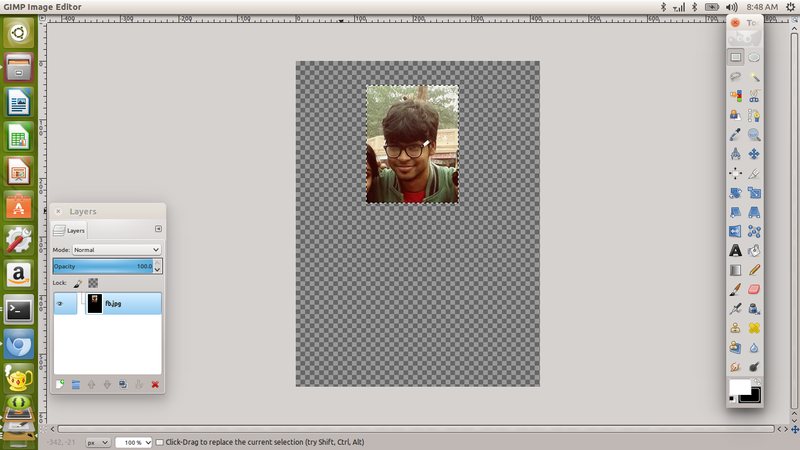 STEP 6 : Now hit Ctrl + C to copy what is left. 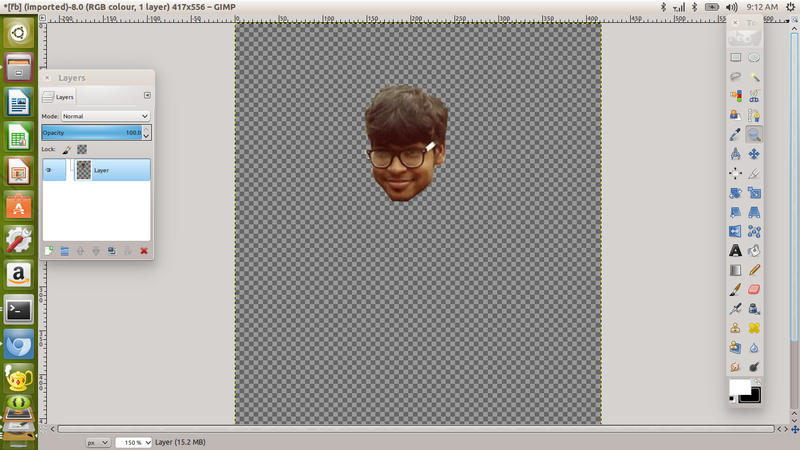 STEP 12 : Fun begins you have to select and delete the background , to be precise delete everything except your face. STEP 13 : Use the wand tool to select the same shade area and press Del button to delete the selected area , use Ctrl + Z to undo action . 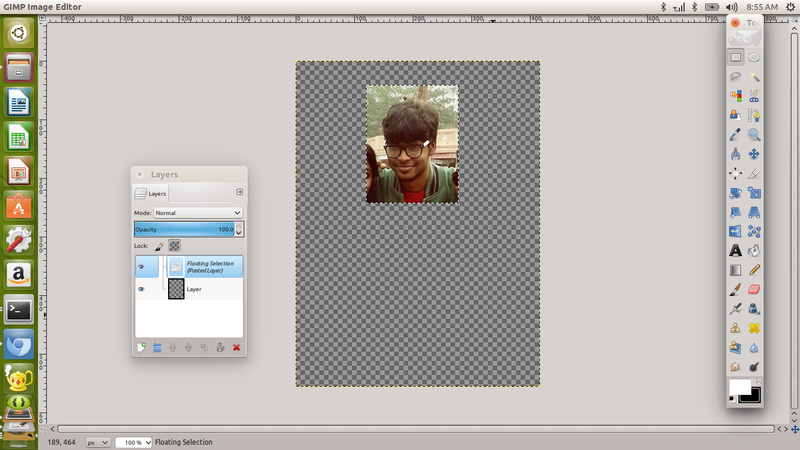 STEP 14 : Use rectangle selection to delete big chunks. STEP 16 : Voila ! you just created your Hackergotchi , Hit Ctrl + Shift +E and expot it in whichever format you want.